How can Window Film help? Custom Tints offers commercial window tinting in the Wentzville, St.Charles, St. Louis, Warren and Lincoln County area. Custom Tints delivers the highest quality installations. We offer only quality products with industry leading warranties. Eastman’s Vista and Llumar architectural window films will substantially reduce the amount of solar energy passing through your buildings windows. Vista commercial window film products will help to conserve energy and save on energy costs. Our products will minimize the fading and deterioration of your furnishings caused by a few factors from the sun. Primarily Ultraviolet Rays are what causes damage or fading to your flooring, walls & office furniture. The solar heat, and visible light from the sun are also a large factor. All of our window films we offer reject 99% of the suns “UV Rays, up to 83% heat rejection and reduce the glare by 89%. These films help control temperature differences in specified areas of a building structure, improve building aesthetics, reduce unwanted glare in offices and also enhance security and safety of any window. We also offer frosted, decorative and several other graphic window films. We use quality products from Solyx and we also have an in-house graphic designer to help build your decorative idea. Everything is designed, printed, produced and installed by our professionals. There are hundreds of unique patterns and styles to choose from. Decorative and Frosted films are perfect application for Conference Rooms, Lobbies, Retail Environments, Residential Settings, Private Offices, Glass Partitions, and wherever there is a need for Decorative Privacy. The applications are endless with adding aesthetic appeal to any and all glass surfaces. The possibilities are endless for decorative installations. We have patterned, printed, translucent & opaque window films. We can handle any design challenge you have and deliver a custom, unique and affordable finished job. Help reduce the risk of personal injury, property damage and loss caused by natural disaster and crime. Our films are specially designed to deter everything from tornadoes and earthquakes to the costly eyesore of graffiti. And we back every one of our enduring film solutions with a manufacturer’s warranty that is second to none. 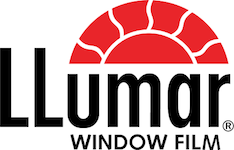 Llumar Safety & Security Window Films provide protection for Residential, Commercial, and Government properties. By blocking ultraviolet rays, deterring smash-and grab robberies, and preventing flying glass shards from causing injury during violent storms, Llumar Safety & Security Window Films offer increased protection for a variety of applications. You can’t stop windows from breaking, but you can lessen the chance that glass fragments will fly about like deadly missiles. Whatever the reason for glass failure – an accident, an earthquake, a tornado, a terrorist bomb, or a burglary – safety window films help hold glass shards together, improving both safety and security and decreasing personal injury and property damage. More about our Solar, Safety and Specialty Films. Vista & Llumar Window films feature superior quality construction and comply with international laws and testing standards. Known for their patented scratch-resistant, corrosion-resistant coating and their patented cdf adhesive system that hasn’t failed in over 30 years. Llumar and Vista window films are extremely durable and virtually maintenance free after installation. This state-of-the-art technology is unmatched by any other window film manufacturer in the industry. Eastman’s performance films proudly manufactured in Martinsville, VA USA is leading the industry. Every product we install carries an industry leading warrany. Ask your dealer for details about our product-specific guarantees. 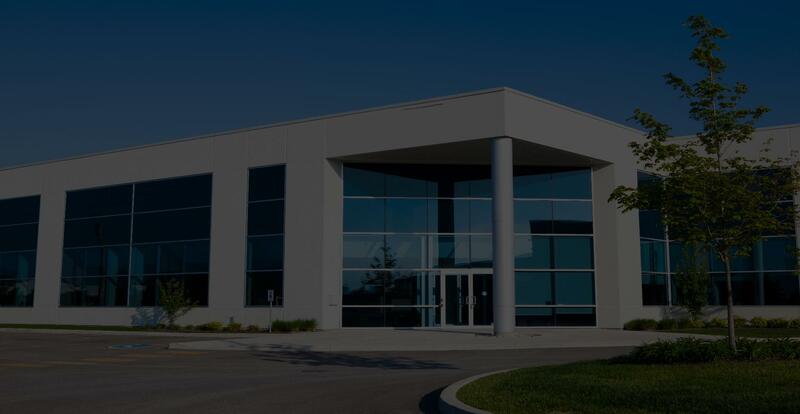 Contact Custom Tints today at (636) 327-8468 or by clicking HERE to learn more about the commercial window tinting films that we offer. We would be happy to arrange an absolutely free, no obligation consultation and estimate on implementing window film into your commercial space.